How to find accommodation in Lyon? 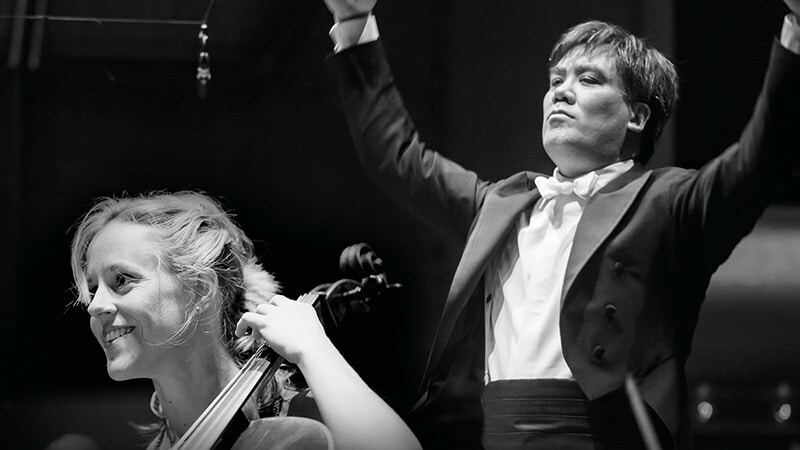 Alan Gilbert (NY Philharmonic) and cellist Sol Gabetta and the National Orchestra of Lyon will play Brahms, Bach and Martinu’s symphonies Thursday 25th of January (8pm) and Saturday 27th (6pm) at the Lyon Auditorium. Alan Gilbert was until very recently Music Director of the New York Philharmonic. He conducts Brahms’ Third Symphony, undoubtedly Brahms’ best-known of the four symphonies, due to its covers by Gainsbourg, Montand or Sinatra. Sol Gabetta is the artist-in-residence this season at the Auditorium. She has chosen to play Martinu’s Premier Concertino, which she has just recorded with the Berlin Philharmonic Orchestra. Where to go for authentic Italian food and restaurant in Lyon? How does an ultra-trail running yoga teacher prepare for the Lyon Urban Trail? "This Is Lyon" is the first website dedicated to Lyon, written entirely in English. Its purpose is to serve both the English-speaking local community as well as international visitors to the area. The best tips about where to go, what to do and great stories to share with you. All to better your experience, whether you live here or are just visiting our beautiful city. It’s a cool city! Discover Lyon! Are you a student, expat or a tourist and you'd like to help out? Share with other readers the things you love the most and the best (or worst) places to go and things to see. The information we learn from customers helps us continually improve our websites and your shopping experience at thisislyon.fr. We use the information to handle orders, deliver products and services, process payments, communicate with you, services and promotional offers, update our records and generally maintain your accounts with us. Data which we collect from you may be stored and processed in and transferred to countries outside of the European Economic Area (EEA). For example, this could occur if our servers are located in a country outside the EEA or one of our service providers is situated in a country outside the EEA. These countries may not have data protection laws equivalent to those in force in the EEA. All such requests are promptly examined and replies are issued by our teams.